Are you looking for quiet, private living where you will feel right at home? Westwood Garden Apartments is the perfect place for you. 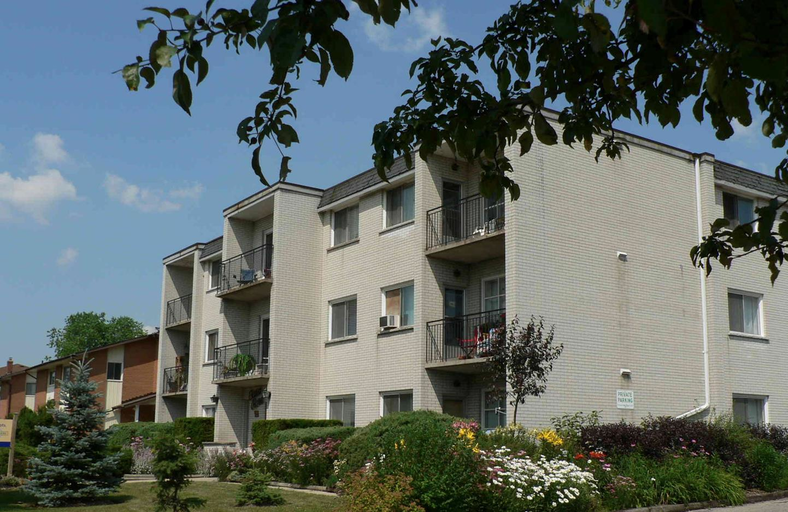 A lovely building located on a mature, tree-lined street, Westwood Garden is located close to the Victoria Hills Community Centre, Gzowski Park, and biking trails. Inside Westwood Garden, you will find a bright, airy, professionally managed building, with large windows. Residents benefit from a conscientious building manager who is available to help when needs arise and access to an on-site laundry facility. This lovely open concept bachelor unit features new carpet and a private bathroom. All rents include heat, hydro, water, and one parking space. If this sounds like the perfect fit for you, don't hesitate to make Westwood Garden Apartments your home. Contact Williams and McDaniel to book your tour today.